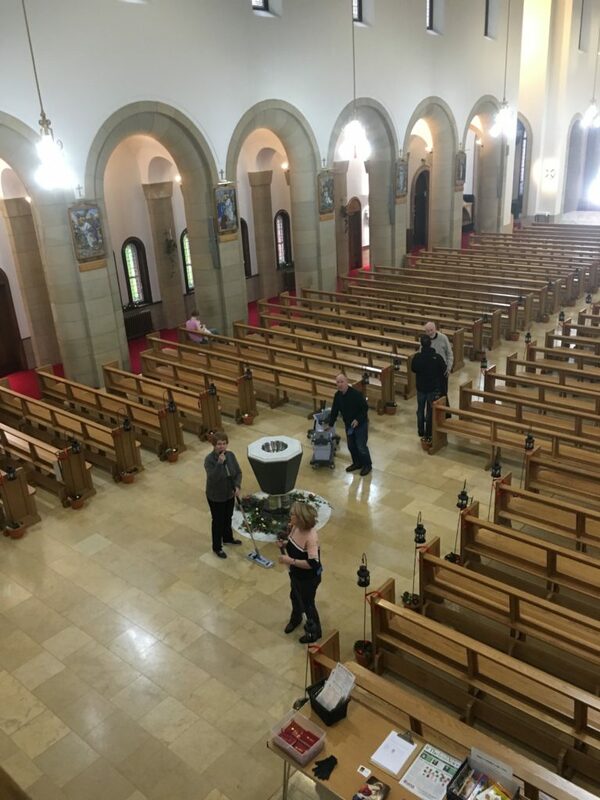 The Church Cleaning group meet after 10am Mass every Thursday morning to clean the Church: hoovering the carpets, mopping the floor, dusting the pews etc. The work is usually completed by around Noon with a short break for tea. The church is then free in time for 1pm Mass. 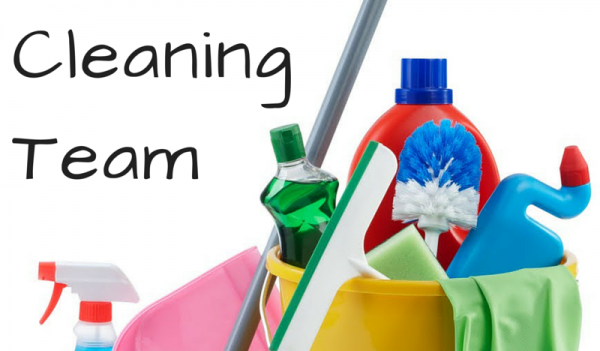 All volunteers (men and women) are welcome – those who can manage just turn up to help. The group varies from five to 10 members, with no commitment necessary to attend every time. Some volunteers come regularly and others occasionally, just when they can manage. If you would like to join our team please come along any Thursday.